Save the date for our next dinner meeting! Fees will be collected at the door by cash, check, or credit card ($1 processing fee for credit cards). Please note that in order to avoid unnecessary costs to the Chapter, you may be charged for no-shows. Eric M. Goldin is radiation safety specialist with 35 years of experience in power reactor health physics. He earned a BS in Nuclear Engineering from The University of Arizona and an MS in Nuclear Engineering/Health Physics from Texas A&M University. He completed a PhD in Biomedical Sciences at the University of Texas Graduate School of Biomedical Sciences, Houston. Dr. Goldin has been a member of NCRP Program Area Committee 2 since 2004, participating in report writing for Scientific Committees 46-17, 2-4, 2-5, and 2-7. He is an active member of the Health Physics Society (HPS), served on the Board of Directors, several committees and sections, and on the American Board of Health Physics (ABHP). 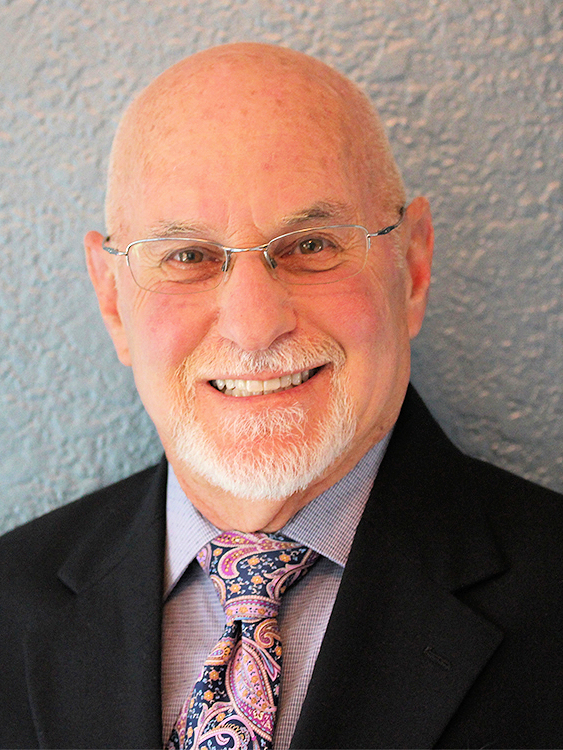 Dr. Goldin has been certified by the ABHP since 1984 and was awarded HPS Fellow status in 2012. Dr. Goldin’s radiological engineering experience includes ALARA (as low as reasonably achievable) programs, instrumentation, radioactive waste management, emergency planning, dosimetry, decommissioning, licensing, effluents, and environmental monitoring. In addition, he taught graduate/upper division level courses in radiation biology, radiological assessment, and power reactor health physics at San Diego State University for over 20 years and assisted in the development and implementation of a Radiation Protection Technician training program at MiraCosta College. Dr. Goldin retired from Southern California Edison in 2012 and currently provides technical support and decommissioning planning to the San Onofre Nuclear Generating Station. Missed a meeting? Read about it here.